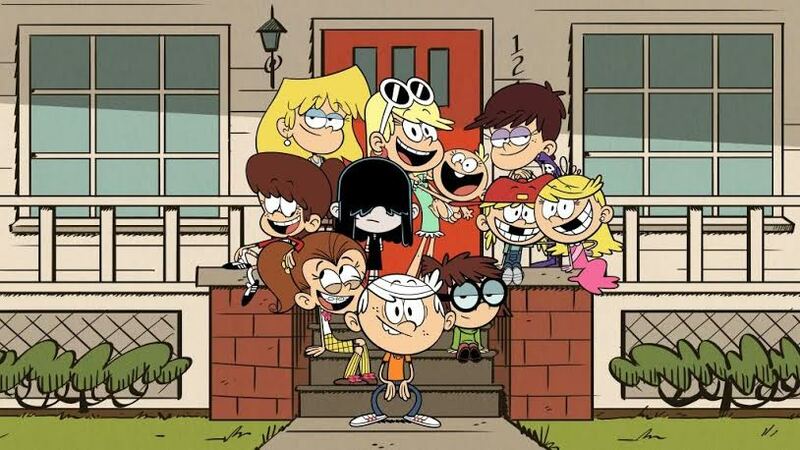 The Loud House | What Do You Get When You Put 10 Sisters And A Brother Together? 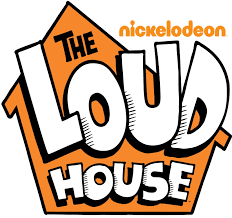 The Loud House is based on an animated short of the same name from Nickelodeon’s annual Animated Shorts Program. It is the first series to be greenlit out of the global programme which is designed to mine and cultivate a new generation of creative talent. Mesti meriah. Havoc aje suasana. Dah begitu ramai adik beradik, memang berpinar-pinarlah makpak!